Lennox began his career with Bristol City, progressing through their academy set-up to earn a professional contract in 2010. 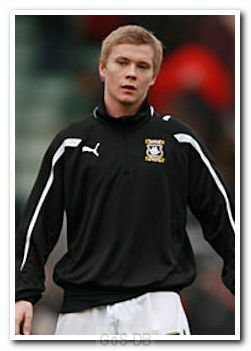 He could not break into the first team however and had a short spell on loan with Bath City in early 2011. After his release by the Robins in January 2012 he joined Argyle on a six-month deal following a short trial and did enough in his eight appearances, mainly as a substitute, to impress manager Carl Fletcher, who offered him another short-term contract that summer. 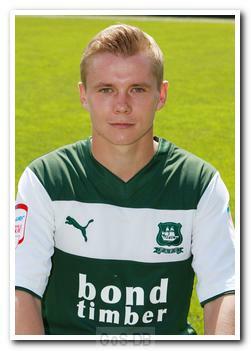 Arguably the highlight of his Argyle career was his only senior goal against Exeter City in December 2012. Lennox was released the following month and moved back to Bath City and then Chippenham Town.